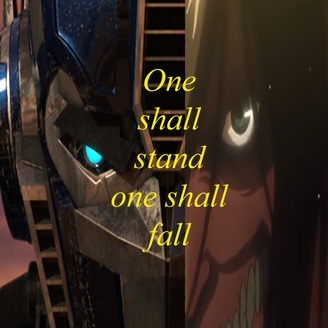 Attack on Titan Transformers prime fanfiction story. 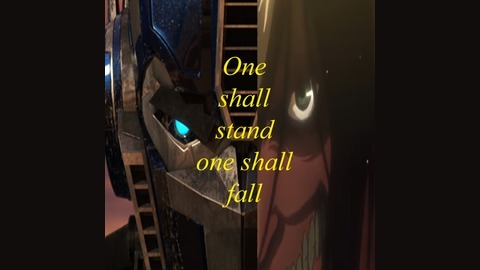 After Optimus became one with Primus, he is somehow sent to the world of the Titans: where humans are no longer at the top of the food chain and are only safe behind walls. Optimus decides to help humanity in the raging war against Titans, as he has said before "Freedom is the right for all sentient beings."